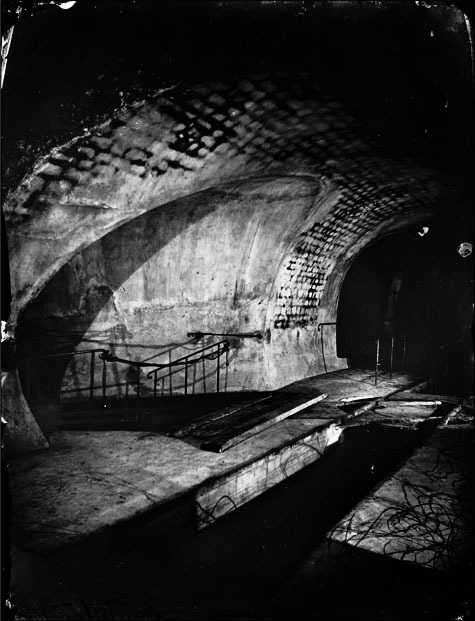 Following are three Nadar photos of the catacombs plus one modern photo referenced in the OP. 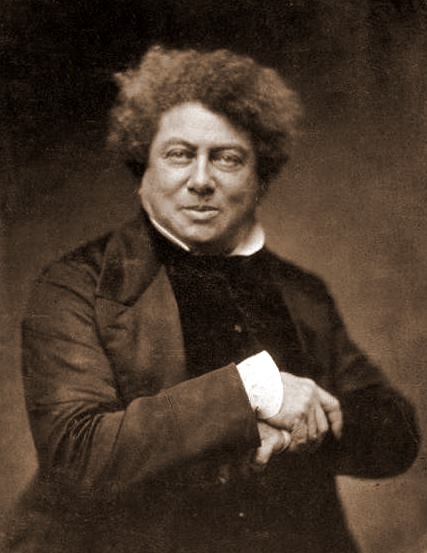 Following those photos are three Nadar photos of mid-19th century celebrities. Very cool! 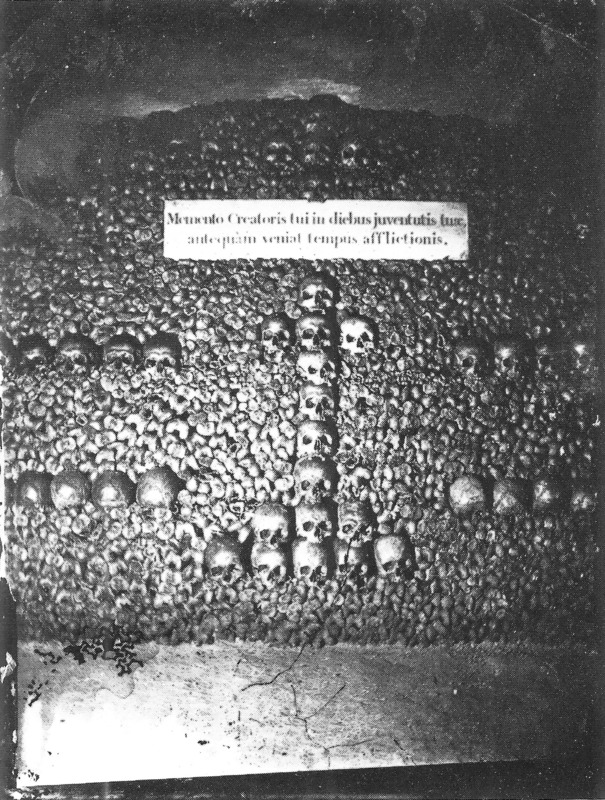 I love the catacombs! 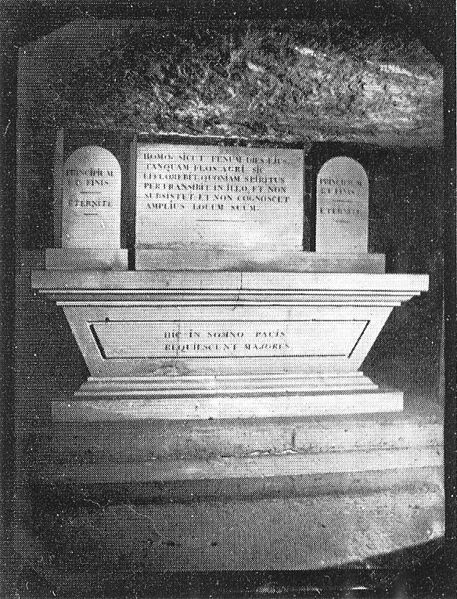 I wish I could see those in Paris, but the ones I saw in Italy were fascinating. 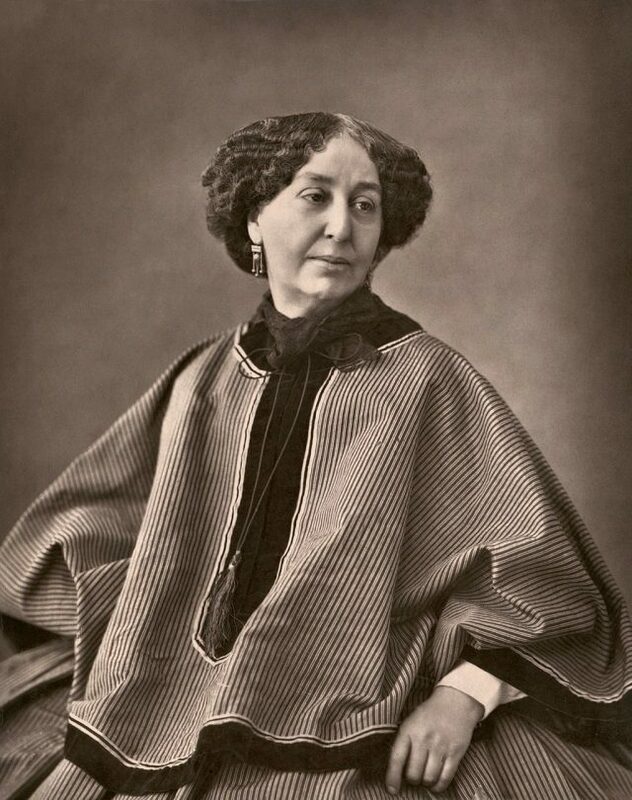 The Georges Sand photo is magnificent. 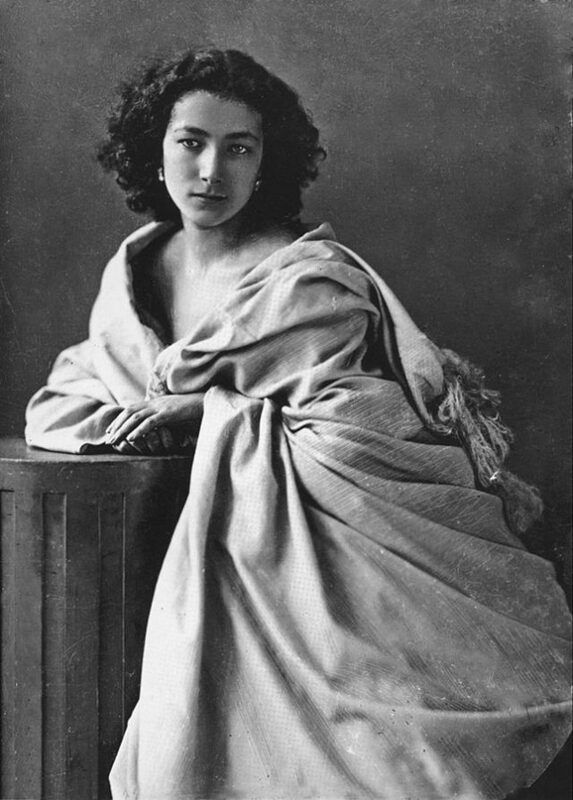 I’ve long admired Nadar’s Sarah Bernhardt photo, and am amazed at how contemporary it looks, only 25 years after the invention of photography.